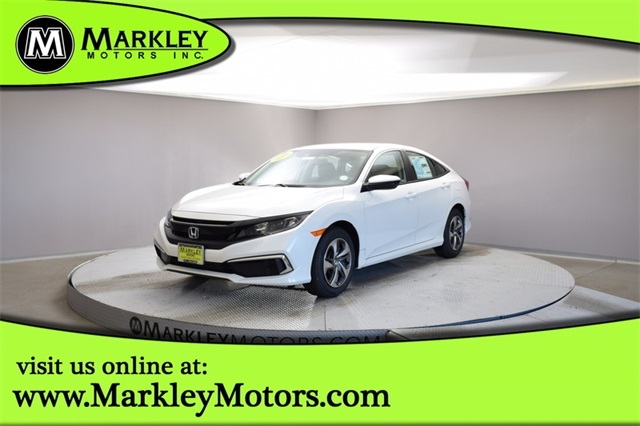 Our 2019 Honda Civic LX Sedan is proudly presented in Platinum White Pearl! Powered by a vigorous 2.0 Liter 4 Cylinder that offers 158hp while connected to a Seamless CVT. 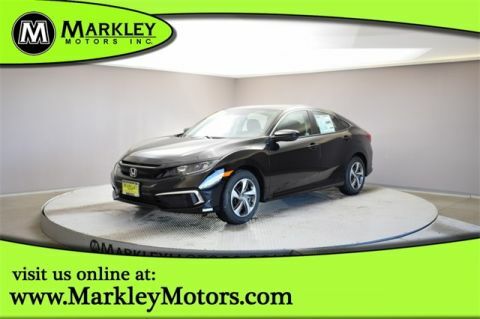 Our Front Wheel Drive Civic is the perfect balance of comfort, sophisticated style, and athleticism on the highway. 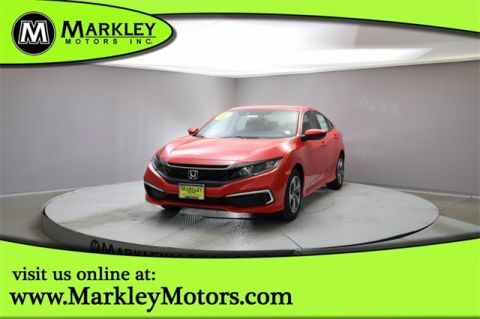 Our LX is expertly engineered with sharp lines, great looking alloy wheels, and dramatic lighting delivering performance and comfortable around-town driving. The Honda benchmark of automotive excellence has been carefully crafted with high-quality materials and safety features to help you avoid and manage challenging driving situations. Drive confidently with stability control, anti-lock disc brakes, and advanced airbags. 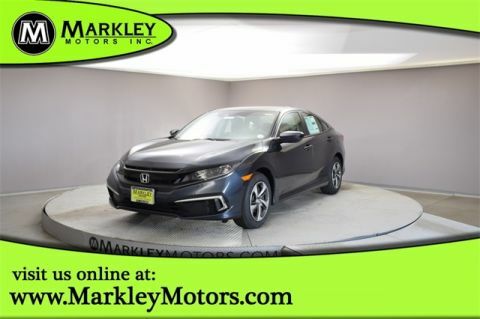 Honda's reputation for safety, reliability, and efficiency stands the test of time, so get behind the wheel of our Civic LX and reward yourself today. Print this page and call us Now... We Know You Will Enjoy Your Test Drive Towards Ownership! We Value You As A Customer And Look Forward To Showing You What The MARKLEY DIFFERENCE Is All About. We've Been In Business For 82 Years For A Reason! Call Us Now At MARKLEY MOTORS At 1-970-226-2213.